Специальные отметки Подойдёт для самокатов с колёсами 8"
The Removable Seat for inSPORTline Scooters Vebira 8” will make your scooter rides much more comfortable. With this seat, you will not get tired even on longer rides. Featuring a suspension seat and seatpost, this accessory provides a high level of comfort. The material this seat is made of is soft and comfortable. Moreover, you can adjust both its height and tilting angle. 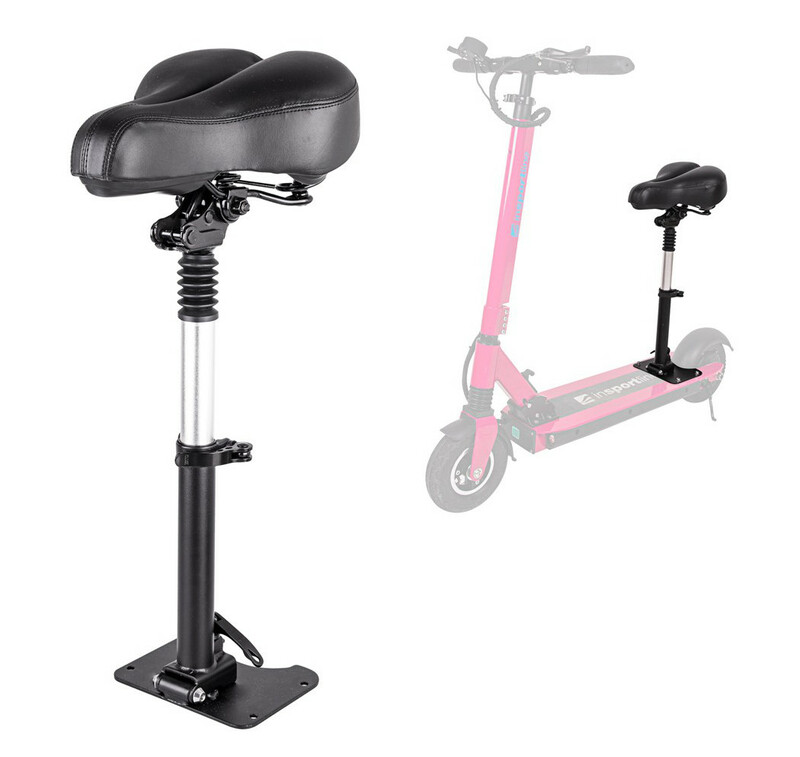 The Removable Seat for inSPORTline Scooters Vebira 8” is compatible not only with the inSPORTline Skootie scooter, but also other e-scooters with 8” wheels which are “seat-ready” (with screw hole spacing of 13.5 and 7.5cm). Last, but not least, the installation is so easy that anyone can do it.